As the number of ecommerce startups increases, aspiring entrepreneurs face more challenges while establishing their own ecommerce business. There can be several factors that come into play, which decides the fate of the startup, such as lack of talent pool, unsustainable business model, scalability, etc. An ecommerce startup needs to keep these challenges into consideration and tackle them proactively with right industry practices. 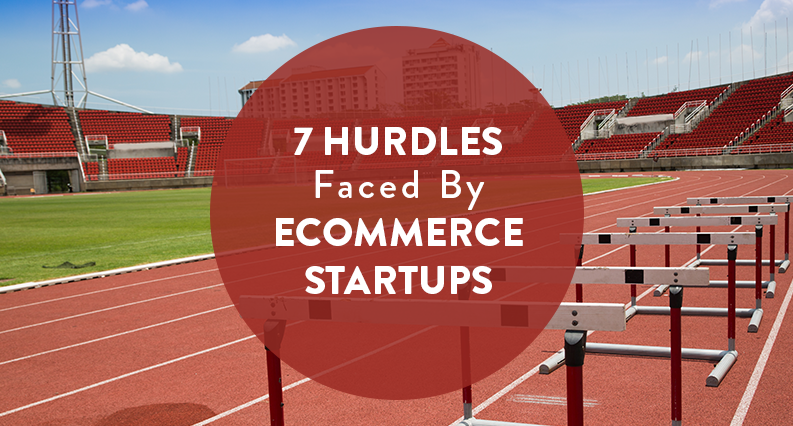 In this article, I have written about few hurdles faced by ecommerce startups that can prove to be fatal if not dealt with and tips on how to deal with them. How do you establish that your ecommerce business is different from competitors? The answer is through branding. In addition to setting you apart from competitors, branding also provides several other advantages such as fan following on social media, loyal customers, word of mouth marketing, and more. Branding starts right from the brand’s name itself. Consider ecommerce platforms like Shopify, eBay, and YoKart, they all have one thing in common – fewer alphabets in their names. Good brand names sticks to the user’s mind immediately and people are able to recall the brand easily. However, to really improve brand recall, special attention needs to be paid to ensure brilliant customer service. An ecommerce business can be started from a small amount of money, but sustaining it requires funding. Factors like competition, scaling, bringing talent in your business, using 3rd party services, technology, and more are all valid reasons that you should be looking out for funding. However, not bringing in funds will definitely affect your ecommerce business’s health. To get the attention of venture capitalists, make sure you have done your homework and know your target audience, competitors, etc. Knowing such points is important as the profitability of your idea depends on research work, and VCs will surely invest if they see potential in it. 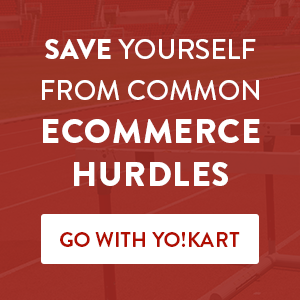 Running an ecommerce business alone brings an entire new set of challenges. By not hiring resourceful professionals, you will miss out on the insights and creative edge that they can bring to your startup. Having a team helps your ecommerce business with broader industry insight and deeper knowledge. Analyzing situations through different perspectives is essential to find out the most efficient solution, which can only come through team effort. There are many places, where you can find reliable people for your business. Social media platforms like Quora, Twitter, LinkedIn, etc. are few places, where entrepreneurs are on a constant lookout to build a great team. By going through what they are discussing with other people, you can know how motivated and passionate they are. Not being aware of latest ecommerce related technologies can make you spend a lot more as operational cost. That’s why, for an aspiring entrepreneur, choosing the right ecommerce platform is of utmost importance. 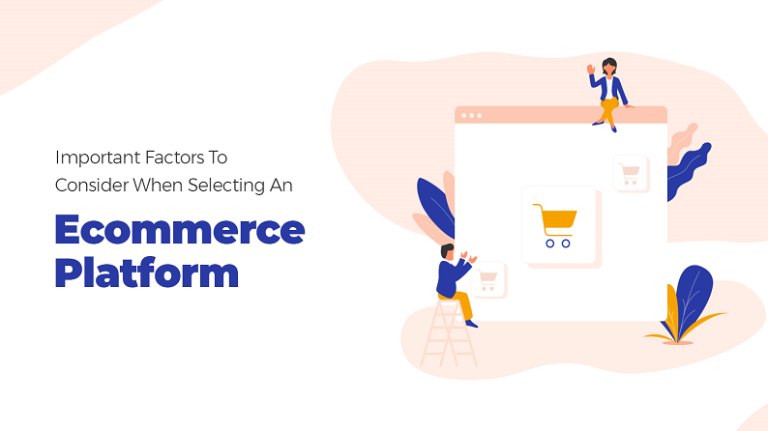 Depending on your business requirements, you should evaluate different ecommerce platforms on factors like price, hosting, after sales services, etc. If you have a moderate budget and want to test your business model, then YoKart’s Startup plan might be the right option for you. If you are planning to take your brick & mortar store online, then Shopify or BigCommerce are good choices. 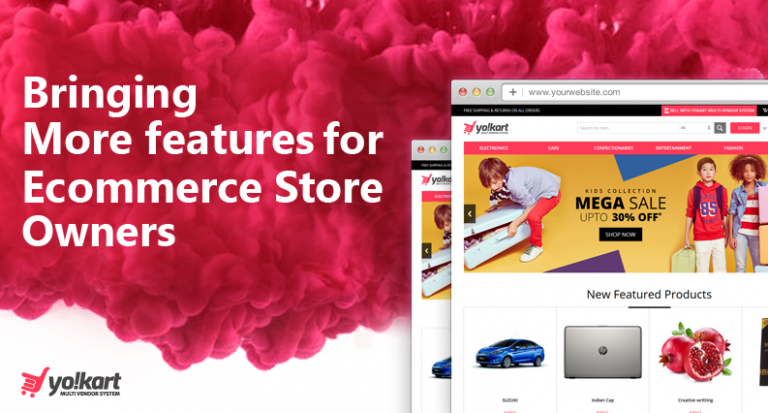 Similarly, for enterprise level ecommerce business solutions, Magento or GoCustom plan from YoKart. Most countries have sustainable societies and provide equal opportunity to all aspiring entrepreneurs.However, perfecting a business model takes in-depth industry knowledge and insights into a country’s economic conditions. 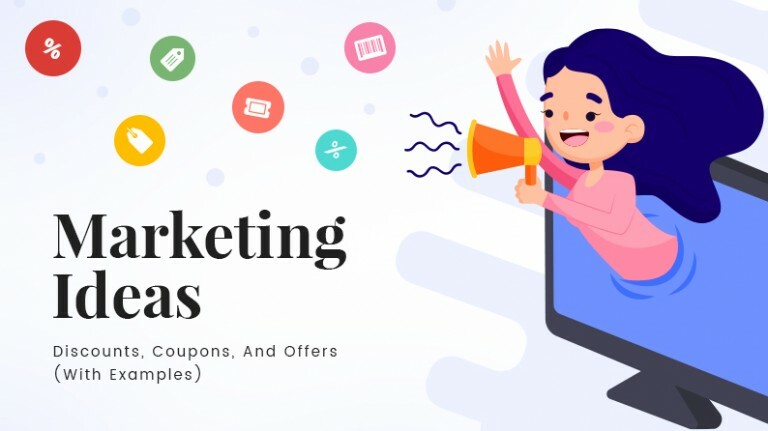 Before starting your ecommerce business, you must think about the entire process and have good contacts with known distributors, wholesalers and vendors. It can also be beneficial to learn how brick & mortar stores are operating in the niche you are trying to enter. After you have done your market research, you will be able to work out a more sustainable business model. The address or postal system in every nation was made for humans and not for the internet. No one knew that distances will become smaller with the conceptualization of the Internet. However, not all addresses can be located on the Internet, therefore, more work needs to be done in that field. Consider a scenario, where the delivery boy is just standing 10 minutes away from the destination, but turns away upon not finding the address. 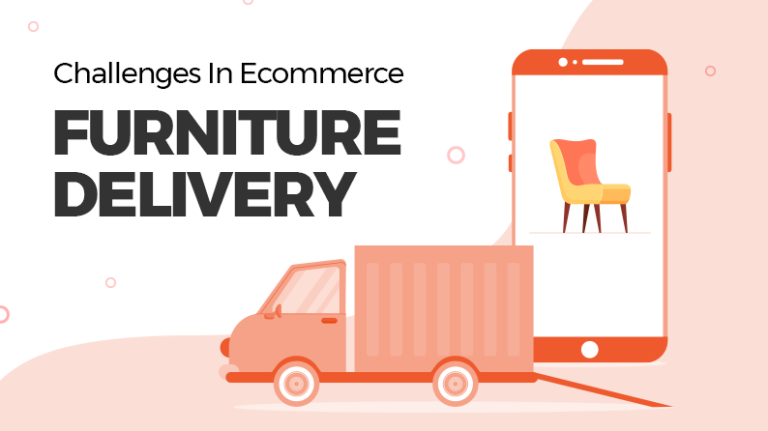 To resolve this issue, ecommerce startups can partner with local delivery providers having good reach in the targeted area. For example, In India, major ecommerce players are working with Indian Postal Service to deliver in far-flung areas of the country. While starting out, entrepreneurs may lack the vision to foresee the need to scale. However, not addressing the issue of scalability on time can have consequences like not delivering the product on time, poor customer service, inability to handle inventory availability, etc. There is a very small timeframe within which you can address the issue of scalability. To handle this issue, your ecommerce website should have an in-built analytics feature that tells about customer segments, most selling products, and other key information. This lets you know about the changing needs of target customers in advance and gives enough time to act accordingly. 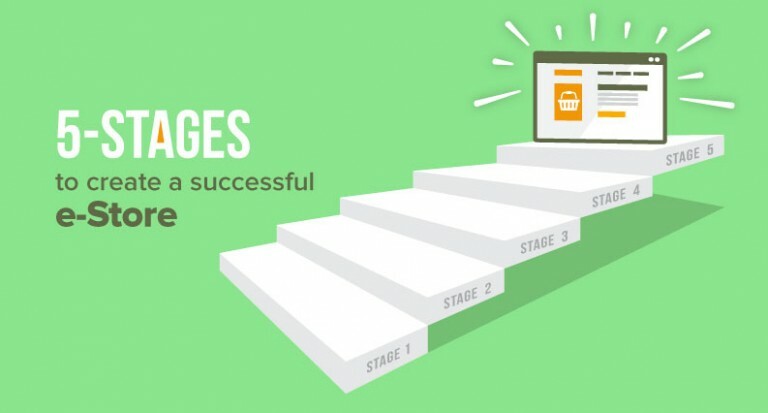 The journey to establish an ecommerce startup is a challenge. However, knowing about how to overcome above-mentioned hurdles can give you a strategic advantage over your competitors. 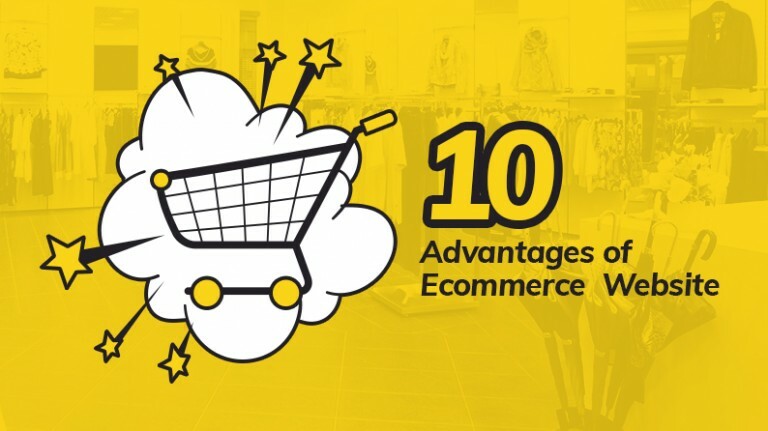 In the current market dynamics, it is imperative that you should utilize time-saving techniques and proven strategies (like the ones mentioned above) to ensure that your ecommerce startup enjoys a seamless growth. We are glad you liked it. keep visiting us.